Dairy manure is a nutrient-rich, carbon-rich organic material and the volume produced domestically represents an exceptional resource that, while facing challenges regarding storage and transportation, deserves to be exploited for its value rather than seen as an obstacle to efficient dairy production. 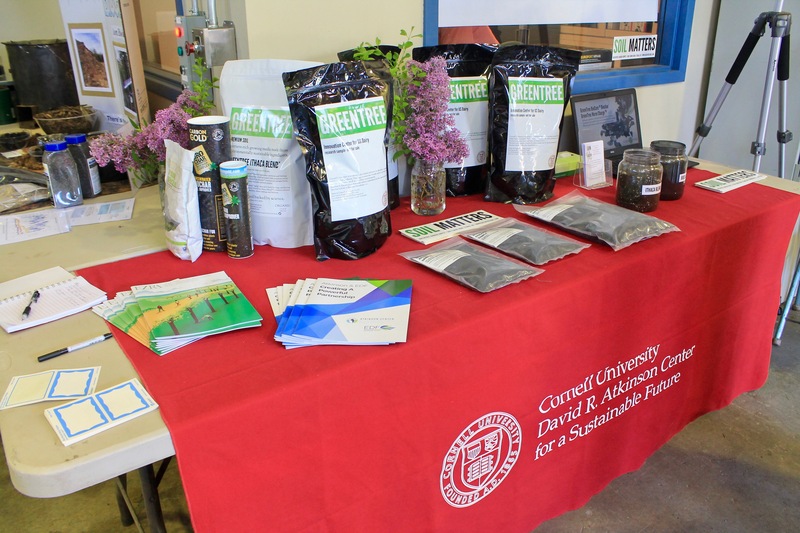 The Innovation Center for US Dairy (IC) is actively seeking environmentally and economically viable processes to allow dairy farmers and others to benefit fully from manure’s potential. One way to upcycle dairy manure into a potentially higher-value and transportable product through thermochemical conversion (heating in the absence of oxygen) to biochar, and to explore this opportunity the IC commissioned a feasibility assessment of dairy biochar. Dairy manure biochar is a nutrient-rich fertilizer with approximately twice the nutrient content of the original manure by mass, and more than three times that by volume. 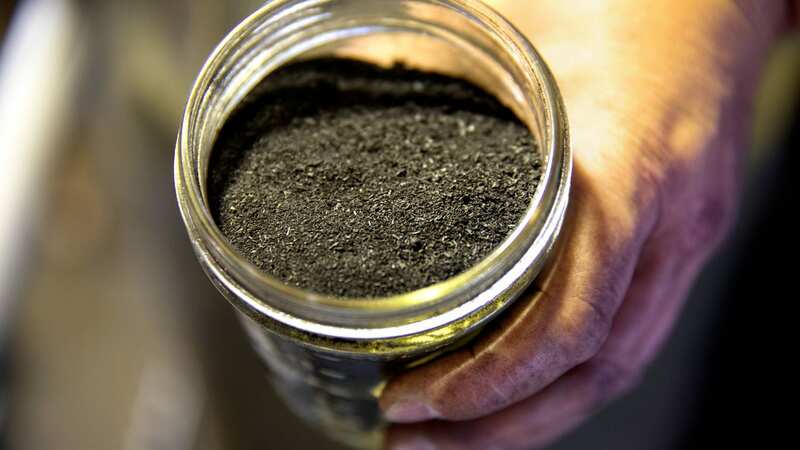 Additionally, conversion to biochar stabilizes the carbon so that more than half will remain to benefit soil fertility and carbon sequestration for over a century after application. Compared to manure, dairy biochar is a dry, dense, odor and pathogen free material with improved storage capability. This assessment provides strong support for the ability of biochar to reduce or replace the need for other types of fertilizers and soil amendments while improving the efficiency of dairy production overall. Biochar is not new technology; it has long been recognized for its potential. But this assessment is the first to quantify the economic benefits of how converting dairy manure to biochar concentrates and stabilizes important plant nutrients in a non-toxic and commercially viable product. Biochar conversion process could be fueled by the manure’s own biogas, further amplifying the economic and environmental benefits the assessment brought to light. America’s dairy farmers have long recognized manure as a resource and sought to maximize its benefits. This assessment, while it begins to demonstrate the potential of dairy biochar, is merely another tool in the belt of farmers as they work towards the most efficient and responsible production of nutritious foods for people. View the Dairy Innovations technical report.